The Dornier 228 is a twin turboprop engine aircraft for short distances, developed by the German company Dornier. 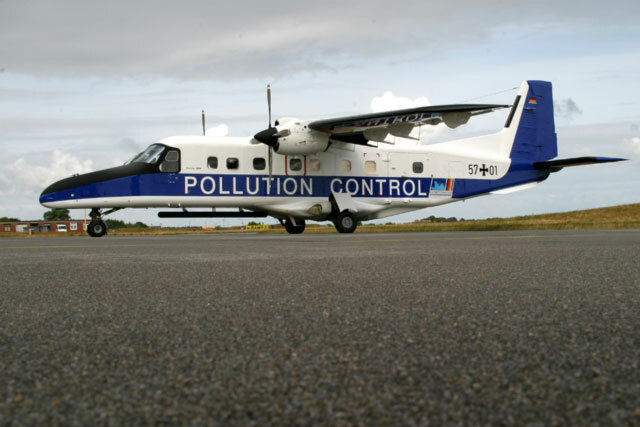 The Dutch coast guard has 2 Do-228 airplanes. They are flown by pilots from the Dutch Air Force and Navy.